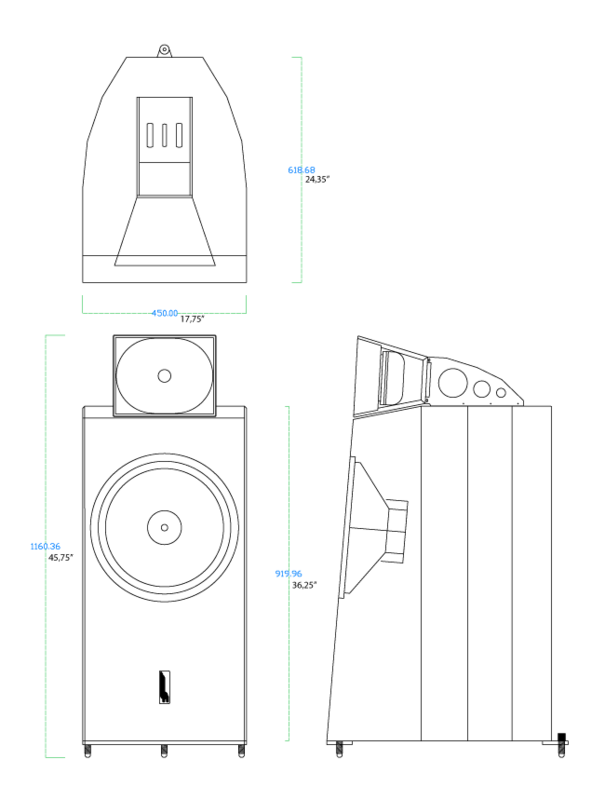 Harmonic construction and simplification with a gorgeous 16in-38cm woofer. This 2 technologies instead of suppressing all unwanted vibrations, harmonically directs them in a studied way. And of course complete new revised drivers, tuned for speed and optimised for efficiency and stability.